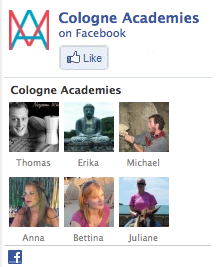 The Cologne Arbitration Academy is known for its practical, highly interactive and “skills oriented” teaching and training approach. It is addressed to students and young practitioners with no or little experience in the field of ADR. Under the guidance of highly renowned and experienced international arbitration practitioners you will get actively involved in all stages of a real international arbitration. Take the chance to test your case management and other advocacy skills, to conduct operning statements or to cross-examine witnesses in front of an international arbitral tribunal. 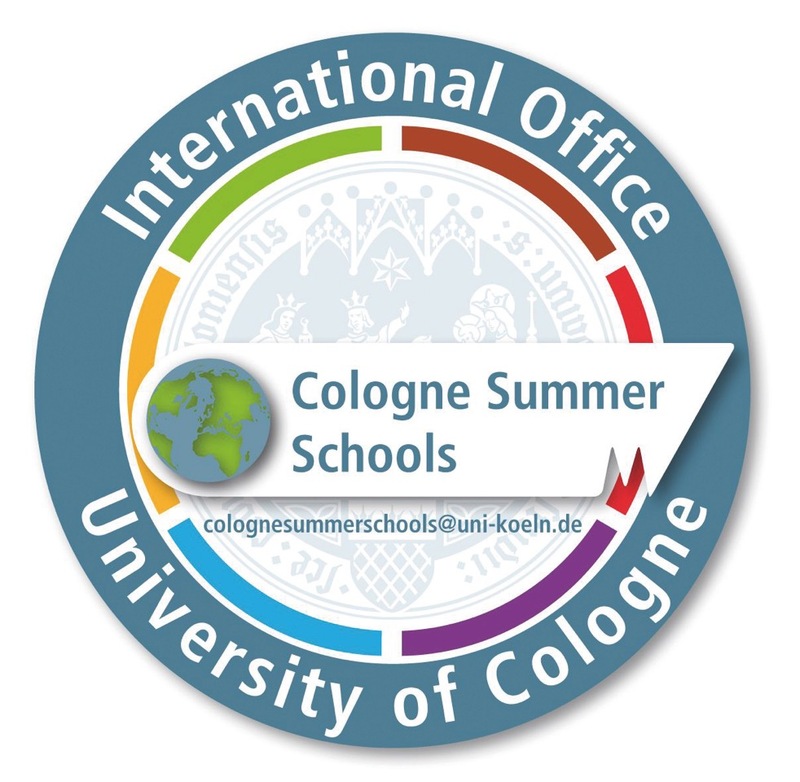 The joint social program for the participants of both Academies consists of a guided tour through the ancient city of Cologne, an evening in a traditional Cologne beer house and the famous Academy boat trip on the river rhine with buffet dinner and drinks.